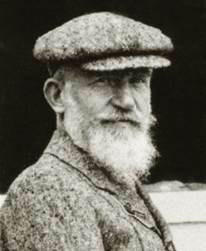 The works of Bernard Shaw are so numerous and various that providing a searchable database including them all, or as many as can be found, is still a distant hope. One thing holding this back is that Shaw’s works will not go out of copyright in most of the world until 2020, but until then various efforts are being made to put aspects of a complete concordance online in forms that do not violate copyright laws. In some major libraries you can still find the 10-volume, hardbound version of A Concordance to the Plays and Prefaces of Bernard Shaw, compiled by E. Dean Bevan and published in 1971. That concordance uses the 1930s Constable editions of Shaw’s works, which can still be found in many libraries, so it is still useful. An effort is underway at Ball State University Library in Indiana to digitize this compilation, and we will announce here when it is ready for searching on the internet. In the meantime, the fastest growing concordances-in-the-making are underway in Canada and Spain, and both use the Bodley Head collection of Shaw’s works where possible. The one in Canada, the Sagittarius-Orion Project under the auspices of Kay Li at York University, facilitated by the Shaw Festival in Ontario and supported by Canadian granting agencies, is building what is essentially an online teaching tool for students in Canadian schools and will not be fully visible to the rest of the world until 2020. But there’s still much valuable information provided that is accessible, starting at http://libra.apps01.yorku.ca/virtual-tour-of-shaviana. You could write to Kay Li at oriongbs@yorku.ca to see if she could help with your search. In Spain, at the Universidad de Extremadura, Linguistics Professor Gustavo A. Rodriguez Martin is digitizing all the Shaw material he can get his hands on and is quickly building the most accessible search engine currently available, accessible in the sense that he will be happy to assist anyone with a search of the Shaw materials he has digitized. 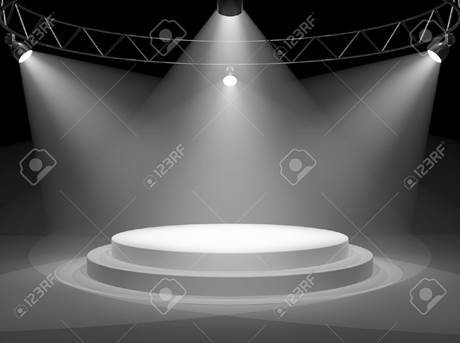 Eventually, after 2020, he may be able to put his entire concordance online, but for now you would have to write to him at gustavoadolform@gmail.com. 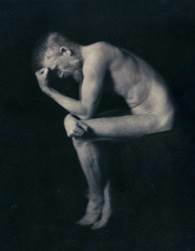 First, consult his Table of Contents at https://drive.google.com/open?id=0B3CicJE5s_rELXJlX2hrTkRKWFk for the works currently digitized, but note that all of Shaw’s plays and novels even it not listed here would be included in any search. 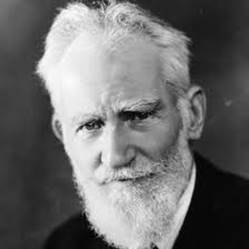 Professor Rodriguez Martin also maintains a quite entertaining “Bernard Shaw Quotations Page” at http://shawquotations.blogspot.com.es , which investigates quotations that are often ascribed to Shaw on the internet and elsewhere, some of which turn out to be apocryphal, and he invites requests for searches there as well. And the gold mine of Shaw material scattered around on YouTube, especially the videos, is being collected at https://www.youtube.com/channel/UCxGpZjHhix37VN-zFfX6psg/playlists. Another fascinating project is GeoShaw, which identifies and tracks Shaw’s spatial whereabouts on planet Earth. This can be accessed at https://www.zeemaps.com/map?group=1373283, and if you have questions about it or contributions’ to make, email Gustavo at geoshawmap@gmail.com. 1. Search for a given word; say, "impecunious". See the results at https://drive.google.com/file/d/0B3CicJE5s_rEX2NFOFRKdDRxUzQ/view?usp=sharing. Click on “Open” at the top to find references to Shaw’s works or works on Shaw. You can also click on “Print” and “Download”. 2. Search for all the derivatives of a word; say, all the words beginning with "PSY”. See the results at https://drive.google.com/file/d/0B3CicJE5s_rEdHVub09LY2V4aWM/view?usp=sharing. Click on “Open” at the top to find references to Shaw’s works or works on Shaw. You can also click on “Print” and “Download”. See the results at https://drive.google.com/file/d/0B3CicJE5s_rEWloyUzRUVWw1a2c/view?usp=sharing . Click on “Open” at the top to find references to Shaw’s works or works on Shaw. You can also click on “Print” and “Download”. See the results at https://drive.google.com/file/d/0B3CicJE5s_rEZW45bjlQcURDREE/view?usp=sharing . 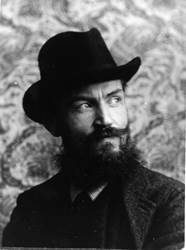 Click on “Open” at the top to find references to Shaw’s works or works on Shaw. You can also click on “Print” and “Download”. And so on. There are almost endless possibilities. So while Shaw’s works are not as “searchable” as we’d like them to be, they’re becoming more so by the minute. Taking advantage of the services offered above would no doubt encourage even speedier development of these search engines.